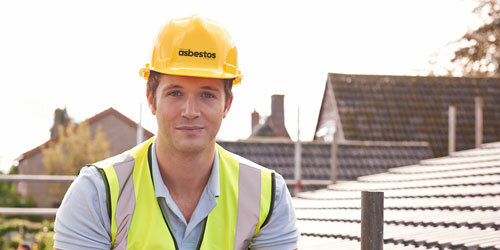 Welcome to Cardiff’s foremost asbestos removal and surveying company. 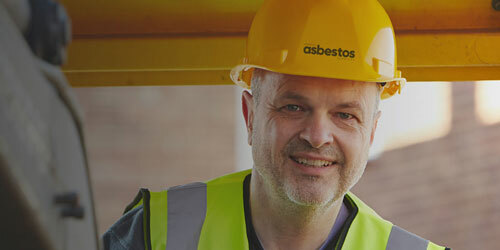 Welcome to Cardiff’s foremost asbestos removal and surveying company. 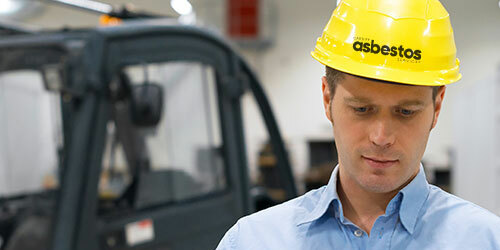 We are committed to safe working practices and invest in our team accordingly. Cost competitive, working within budget and delivering on time, every time. We aim to minimise disruption and cost caused to your project by providing professional consultancy advice and services that include complete management and compliance to legislation for all asbestos management situations. We can carry out smaller scale demolition works such as the demolition of houses, garages and sheds. 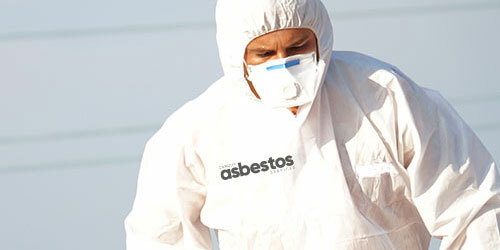 We offer this service as a one stop shop to our clients engaging our services for asbestos removal. Our site teams can provide re-insulation and minor re-instatement work following asbestos works, reducing liaison and lead-in times for follow-on contractors. We pay attention to the detail that makes a difference. We can offer you a wide range of asbestos removal, encapsulation and decontamination services to suit your requirements. Our highly qualified and experienced staff will work with you to plan and undertake works safely. We aim to minimise disruption and cost caused to your project. We provide professional consultancy advice and services that include complete management and compliance to legislation for all asbestos management situations. Have a suspect material? Let us take a look. 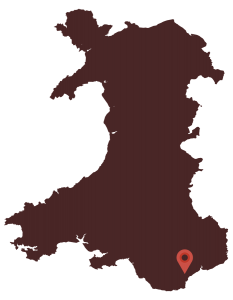 Sample analysis can be performed at any one of our UKAS accredited partner laboratories in Cardiff, Newport, Bristol or Swindon. 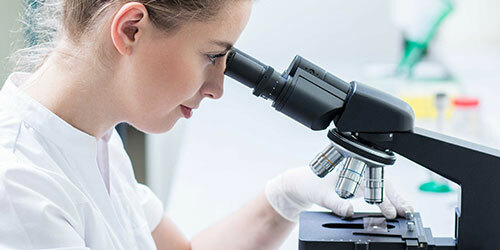 Our team of bulk analysts can usually turn samples around in 24hrs. Give us a call today to discuss your requirements or to recieve advice on a project. Alternatively, click the button below to fill in our contact form and we’ll get back to you as soon as possible.